Musselburgh Windsor Football Club are looking to trial players this Tuesday 4th June at 6.30pm at Pinkie Playing Fields Musselburgh. On Friday 7 June the Interhouse rugby 7s will take place at the Pennypit, Preston Lodge Rugby Clubs Home ground. S1 & S2 pupils are to leave after break and meet at the Pennypit no later than 11.15am. S3 pupils are to attend assembly after break then walk down to the Pennypit for the tournament starting at 12.15. We ask that as many pupils, staff and parents attend to support the event. we will ahve over 90 players playing some experienced player, some who are playing for the first time so all support is welcome. The new scottishathletics Talent ID Programme – Playground to Podium – will be kicking off in June and we want to ensure that our school has a presence at our local event. Playground to Podium is an opportunity to find potential athletes who have not been identified within a Sporting programme. All schools in Scotland will have the chance to nominate pupils from S1 – S6. Please click on the link to see more about the event http://youtu.be/EEhxoxPAtD4. Any pupils who would like to enter the competition can you please see Mr Bennion in the PE department by Monday 27 May. All matches have been cancelled due to the weather. The pitch is now flooded and unplayable. Please let as many people know as possible. All rugby players must attend an additional training session on Thursday 31 January. This session is for all S1 to S6 rugby players. On Thursday there will be players from the Scotland six nations squad coming to train with the team. There is no training either. 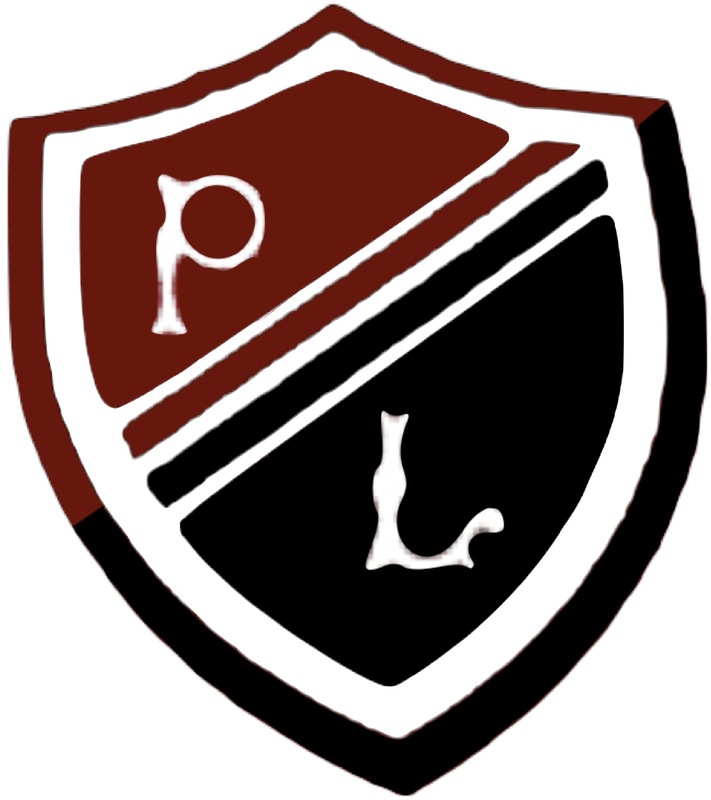 Active Schools are running two new clubs at Preston Lodge in Term 2. On a Thursday lunchtime there will be the opportunity to participate in Handball. This follows on from the Handball which has been part of the Health and Wellbeing Programme. Also on a Friday 12.00-1.00 there will be Cheerleading classes running for all secondary pupils. We have had Cheerleading before which was successful in the school. Hopefully these sessions will lead to performance at East Lothian Dance festival and other competitions in East Lothian and Edinburgh. If you have interest in ay of these club please see Mr Bennion in the PE department.